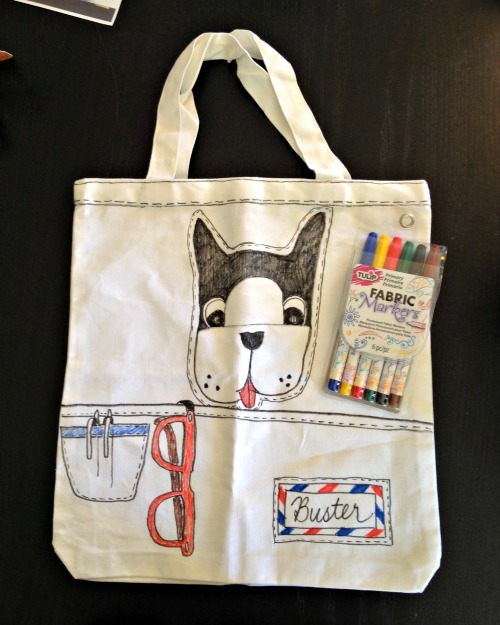 Turn a plain canvas tote bag into a work of art featuring a cute little Boston Terrier and whimsical trompe l'oeil accents. 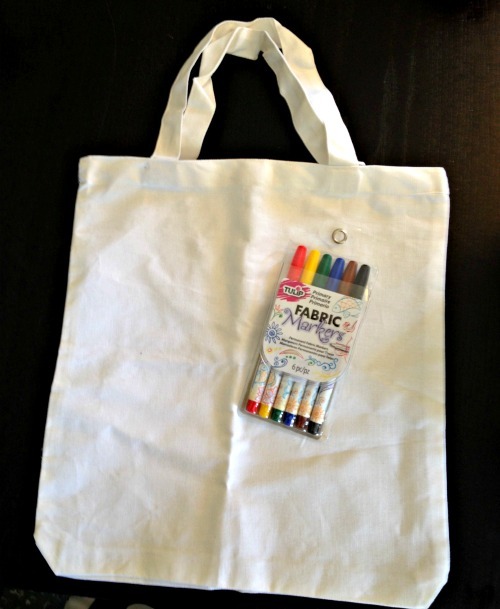 You just need a six pack of Tulip Fabric Markers! 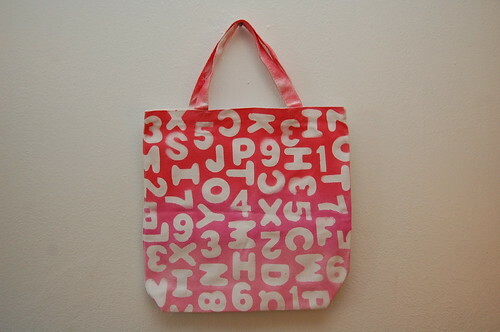 Start with a blank white canvas tote. You can find these at your local craft store, or online. Maybe you already have one on hand! 1. Practice your doggie drawing first. Mouth: Start with the bottom: draw a horizontal line and then a very loose "B" shape with the bumps of the B facing downward. Face: Draw a smaller half circle coming out from the line of the B, leaving space on either side. Eyes: Draw eyes coming off of the half circle. Color in the pupils using the black marker. Ears and Head: Draw two lines coming up from the edges of the B.
Curve edges down to make ears, then attach curves to form the top of the head. Nose: Draw a half circle for the nose and color it black. Mouth: Draw a line that splits down at the bottom of the B curve for the mouth. Add a red tongue. Whiskers: Add three dots on each cheek for the whiskers. Color it in: Color the top section of the head (including the ears) black. 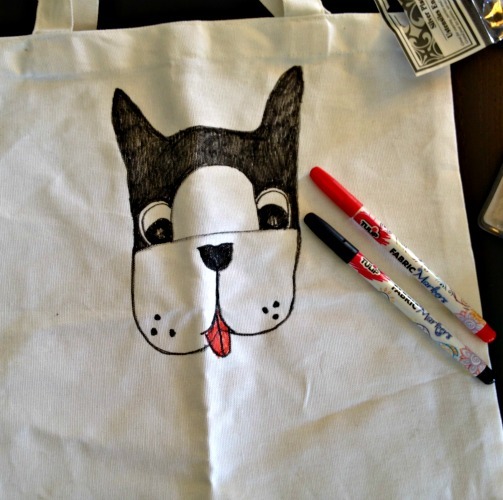 Now that you have practiced drawing a Boston Terrier, it's time to draw it on your tote bag! Don't forget to color it in! Don't forget to color it in! If desired, add trompe l'oeil (that means "trick of the eye") details. 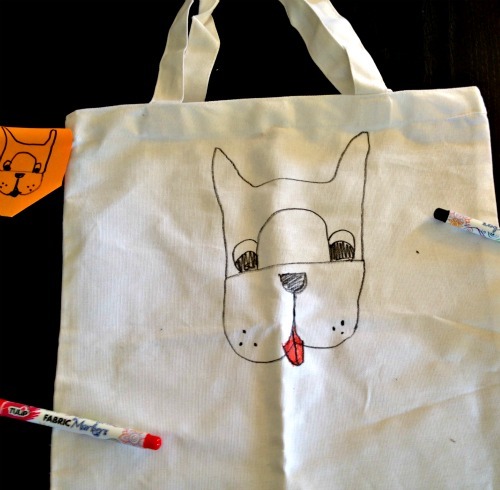 I added an outline around the doggie with dash marks to make it look like the doggie drawing was a patch that I sewed onto the bag. 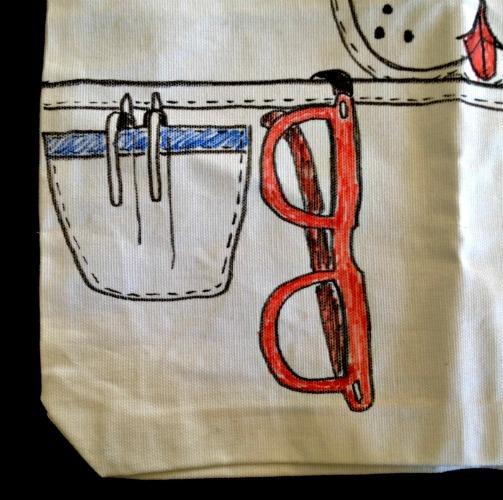 I also added other details like a pocket that runs lengthwise across the bag (with a pair of glasses hanging out of it), a patch pocket with two pens inside it, and a name badge with airmail detail. 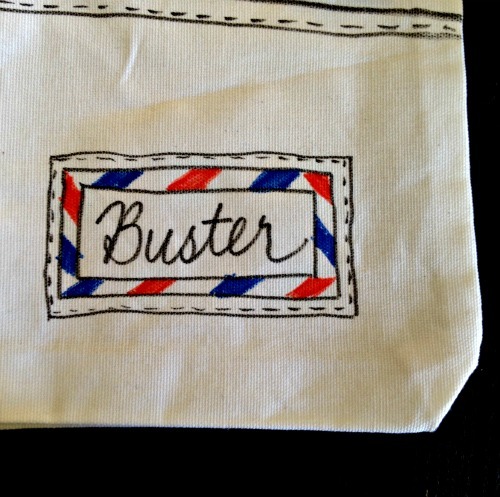 I added outlines and stitch-line dashes to just about everything to add an extra level of whimsical detail. 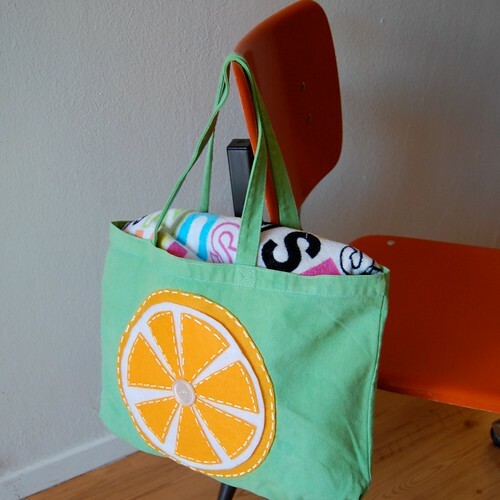 You can customize a tote bag any way you like using Tulip Fabric Markers. 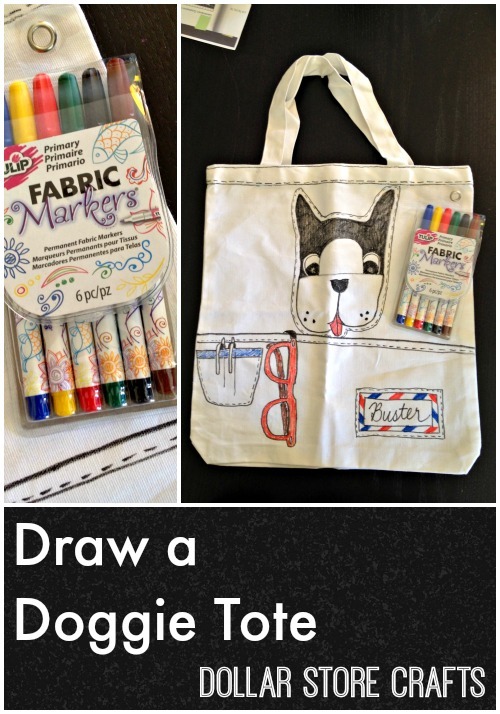 Just take a few minutes to practice your drawings on scratch paper before you commit them to fabric! So cute! I love the doggie and all the little details you added. Those pens are great. Oh that is too cute! I have those markers too and love them! 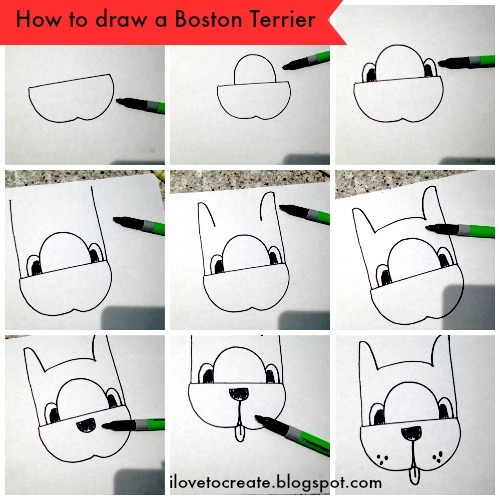 Love Boston Terriers and love this tutorial! How cute is that?! Love it and all the little details. Oh my goodness! 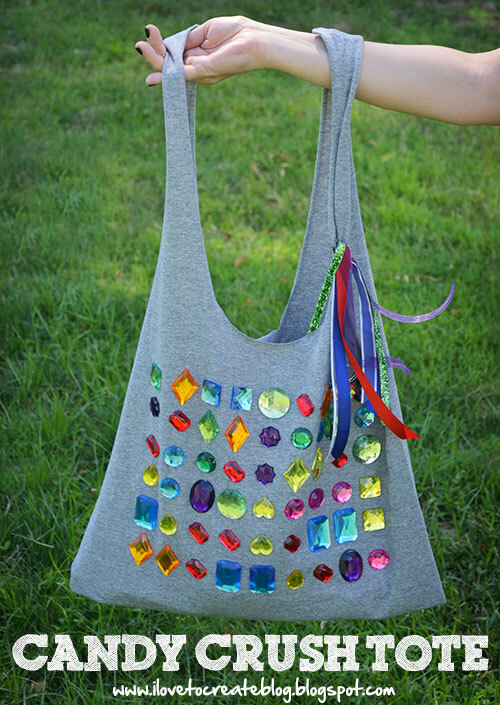 I have to try and make this for my daughter. We have a boston terrier and she loves her! Too cute!! This is great! Adorable! Those markers look awesome, too! Ahh! 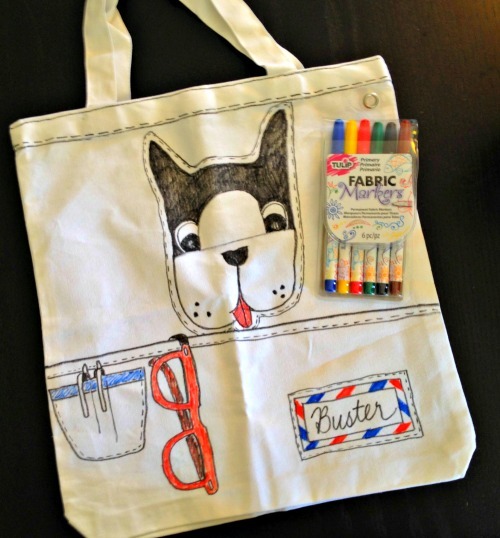 I love Boston Terriers :) Such a cute bag.